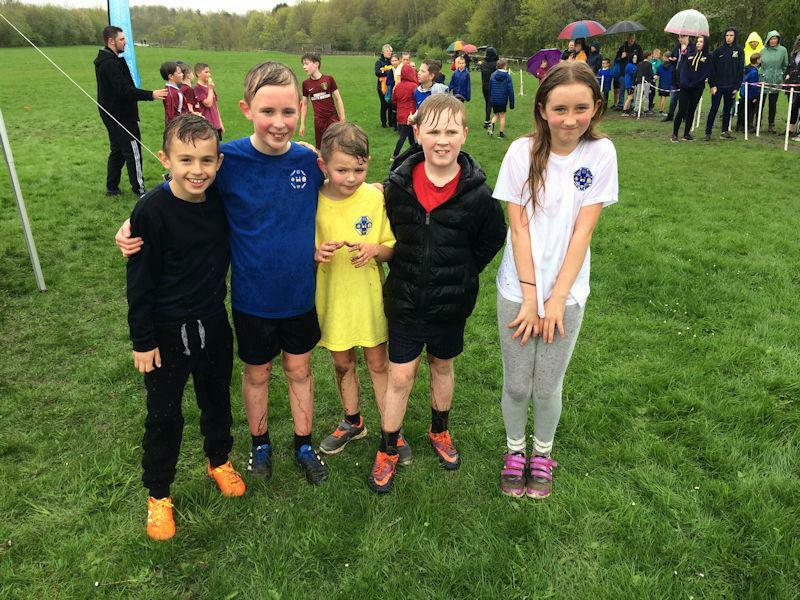 On a miserable, rainy Tuesday, sixteen of our children from Y3-6 visited Shipley Park to compete in the AVSSP Cross Country competition. We had many great runners competing – some who had finishes in the top ten and top twenty in their race category, which led to us finishing 7th overall on the night. 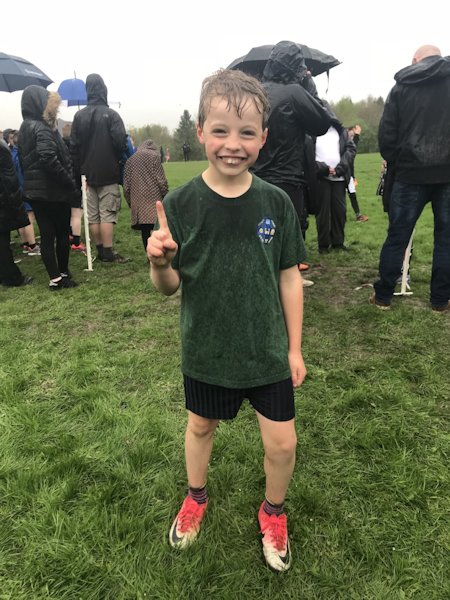 In the Y3/4 Boys' race, the young man pictured finished in a fantastic 1st place, winning by some distance to continue the run of Codnor winners at a cross country competition to THREE consecutive years! 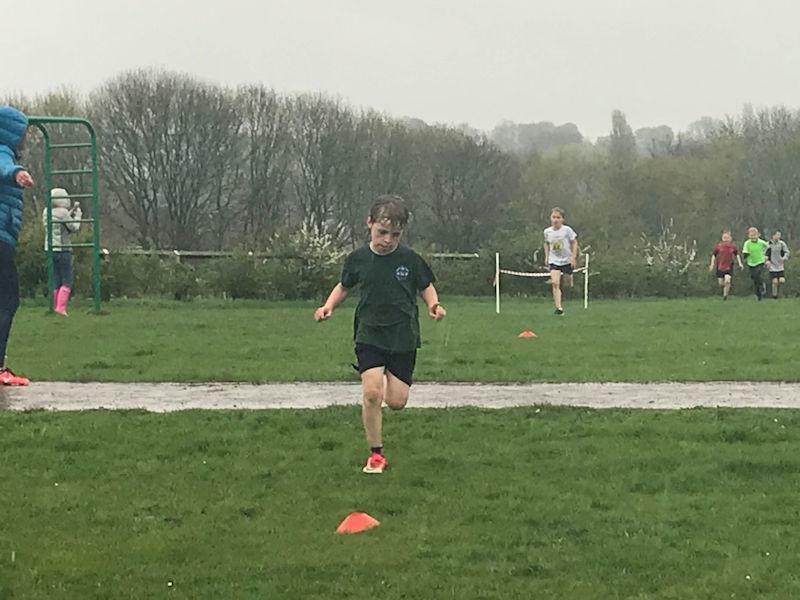 Brilliant running by all and a massive thanks to parents for braving the awful weather to taxi and support the children.